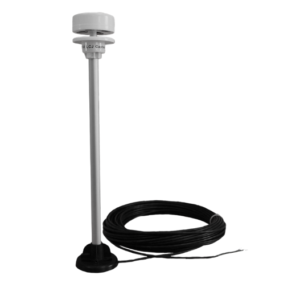 CV7-OEM - LCJ Capteurs: Sonic wind sensor, windvane, ultrasonic anemometer. 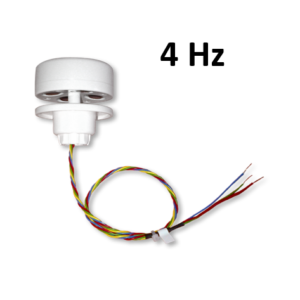 The CV7-OEM is an ultrasonic wind sensor that adapt to your products and installations. 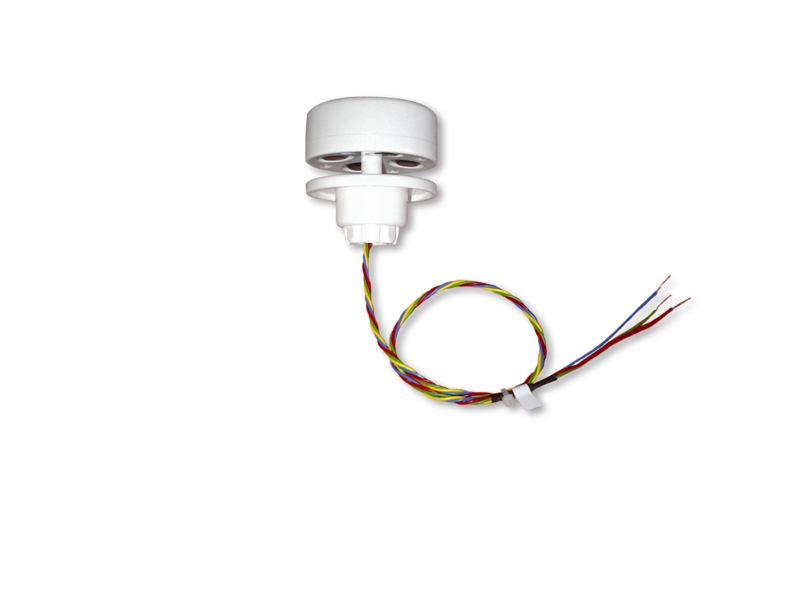 The CV7-OEM is especially thinking for integrators. 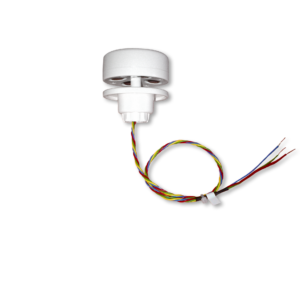 It can be used connected to a PC and to any system featuring a NMEA0183® input port.